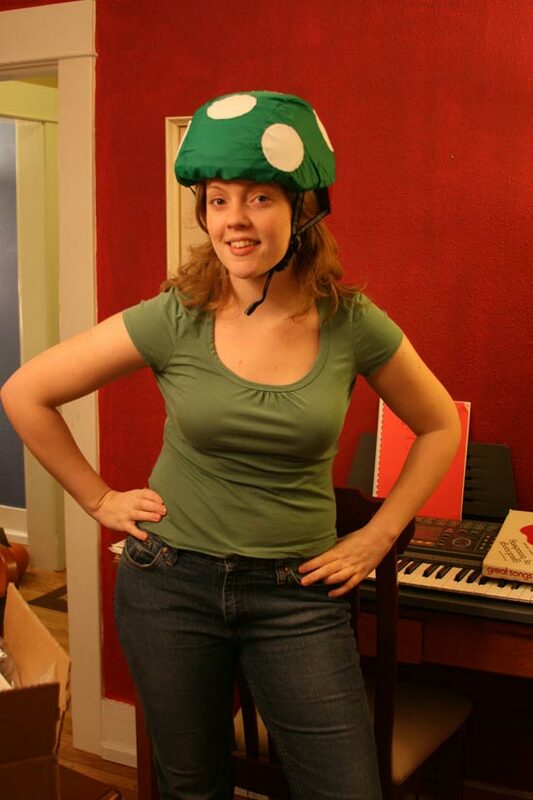 Here’s the perfect accessory for when you are riding your bike, the 1-Up Mushroom Bicycle Helmet Rain Cover. 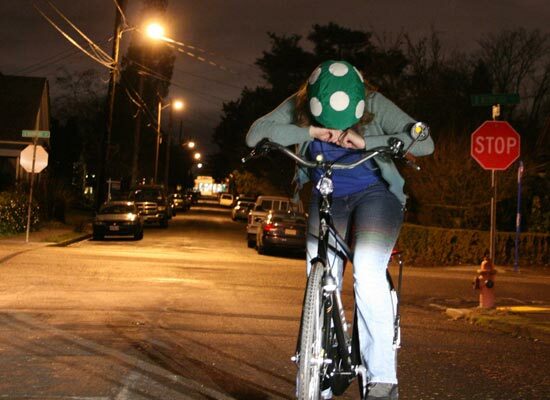 This fun 1-Up Mushroom Bicycle Helmet Rain Cover, will keep you nice and dry when it’s raining, it is made from 100% nylon, and is fully water resistant. It also has a reflective 1-Up logo on the back, which means that people will be able to see you when you are cycling at night, mind you I am sure you won’t be missed with this on your head. 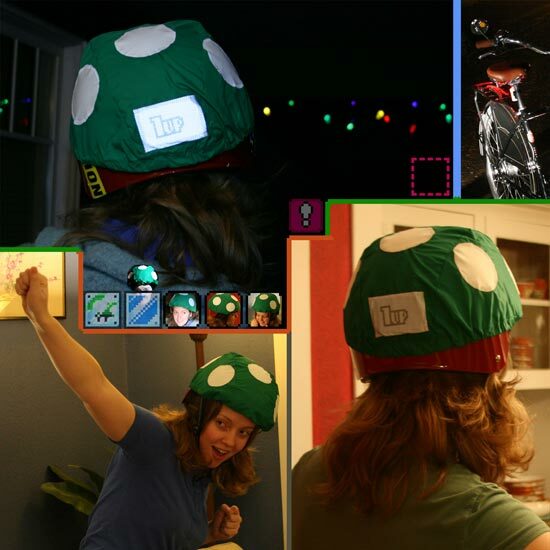 If you don’t own a bike and helmet, you could always buy one and use it as a shower cap, if you want one, the 1-Up Mushroom Bicycle Helmet Rain Cover is available for $20 at Thasiet’s shop over at Etsy. Thanks Jonathon for sending this in.